Marianna Frenkel is an Associate in the M&A/Corporate Group in the Frankfurt Office of White & Case. She advises corporate clients, strategic and financial investors and financial institutions on national and cross-border M&A transactions as well as corporate and capital markets law issues. 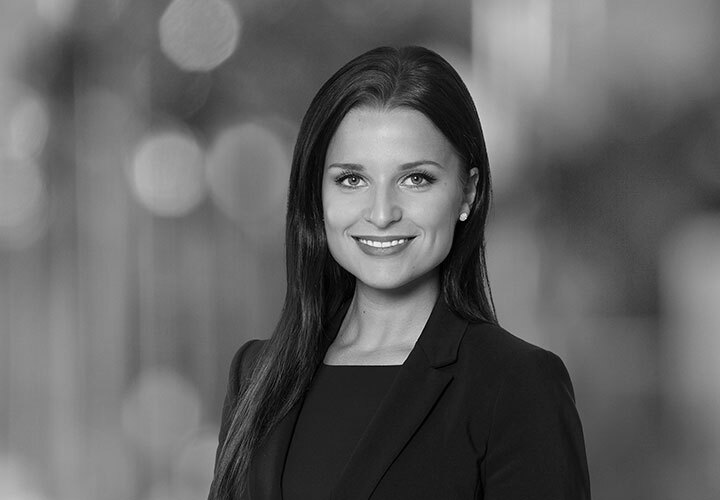 Prior to joining White & Case Marianna Frenkel worked for other major international law firms in Frankfurt and Melbourne as a research assistant and trainee lawyer.